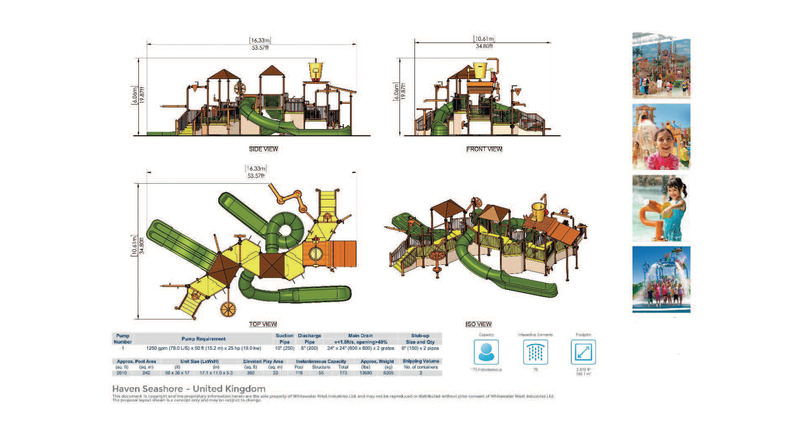 An exciting new project valued at £5 million near Great Yarmouth in Norfolk for Haven Seashore Holiday Park. 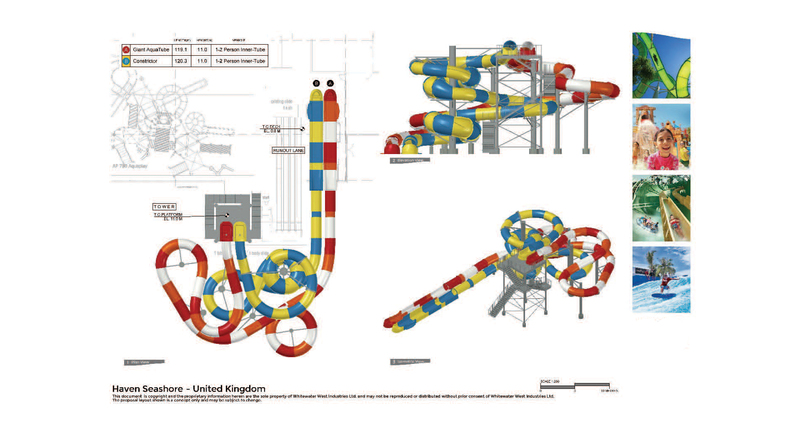 The brand-new Water Park is to be finished in early March 2019 on a 6 months construction programme. The project comprises refurbishment of the pool hall to replace the existing swimming facilities with a new swimming pool, confidence pool with various play structures, and a major feature water slide. The changing rooms and entrance lobby will also be refreshed and updated, with a new reception and retail area. 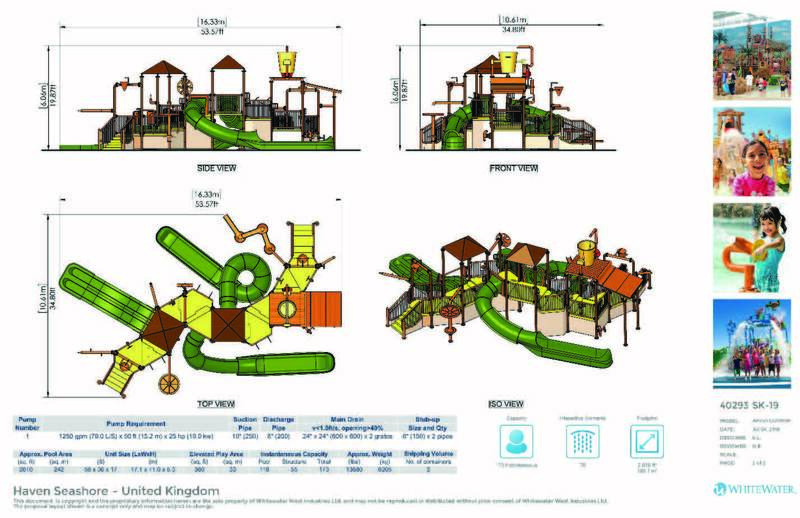 In addition, a new 15-metre-tall flume tower with 2 flumes will be constructed, including a new plant room and pump pit to house the mechanical equipment for the new water play structures. Glazing will be provided to the front of the flume tower to allow natural light and enhance the experience with beautiful sea views.